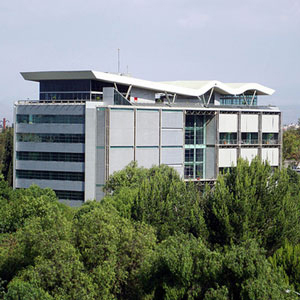 The Engineering Institute of the National Autonomous University of Mexico (IIUNAM) is the most productive engineering research center, in various areas, country. It is a community made up of 99 researchers, 104 academic technicians, an oscillating population of more than 600 scholars working on bachelor's, master's and doctoral theses, and 140 administrators. 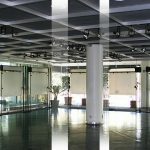 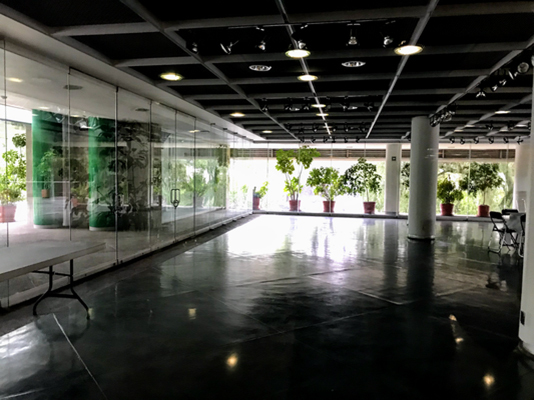 Its facilities occupy 17 buildings in the area of Ciudad Universitaria, in Mexico City, with an area of 26,020 square meters built between laboratories, cubicles, common areas and an auditorium. 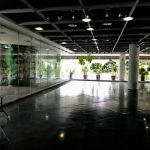 In addition, it has two external campuses in Juriquilla, Querétaro and Sisal, Yucatán. 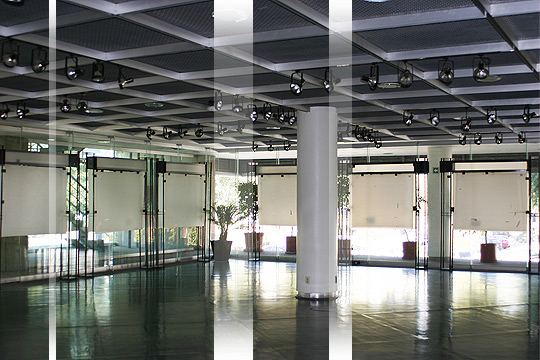 The conference will be hosted at the facilities of the Engineering Tower, which has an auditorium, multipurpose rooms and an exhibition hall. 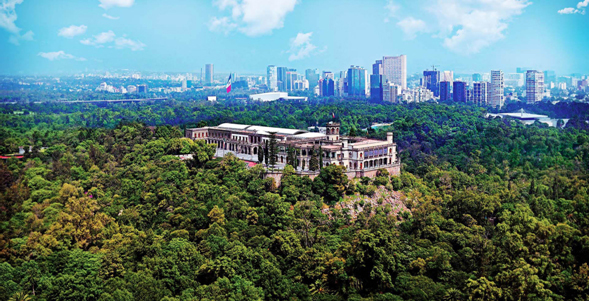 The National Autonomous University of Mexico was founded on September 21, 1551 with the name of the Royal and Pontifical University of Mexico. 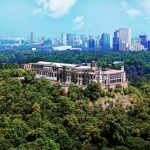 It is the largest University in Mexico and Latin America. 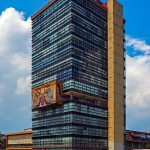 Built between 1949 and 1952, the central campus of the National Autonomous University of Mexico (UNAM) is composed of a set of buildings, sports facilities and open spaces located in the south of the Mexican capital. 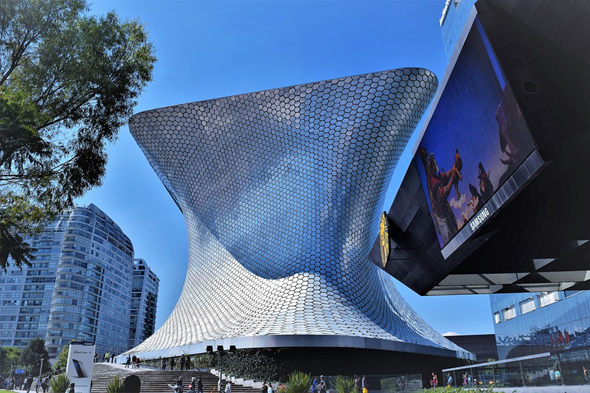 The construction project was executed by more than 60 architects, engineers and artists. 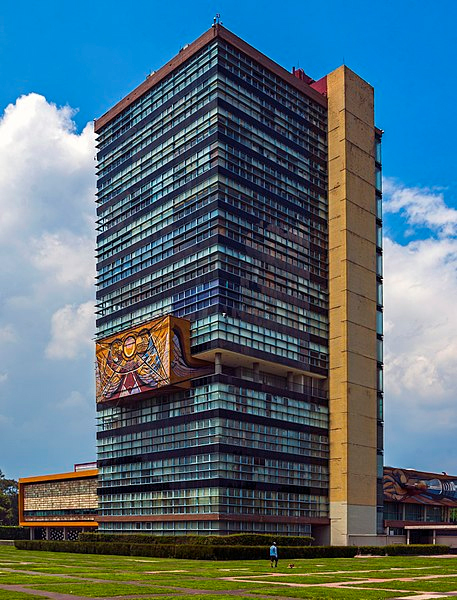 The result was the creation of an exemplary monumental ensemble of 20th century modernism that integrates urbanism, architecture, engineering, landscaping and fine arts, associating all these elements with references to local traditions, and in particular to Mexico's pre-Hispanic past. 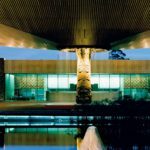 The ensemble embodies social and cultural values of universal transcendence and has become one of the most important symbols of modernity in Latin America. 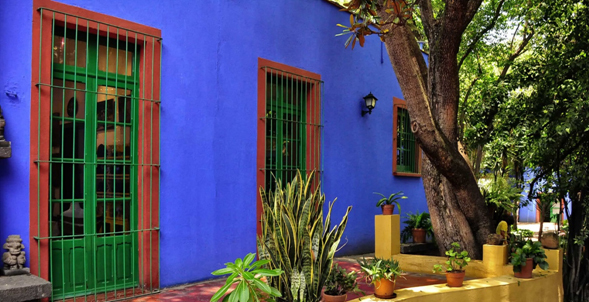 On June 28, 2007, it was declared a World Heritage Site by UNESCO. 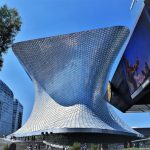 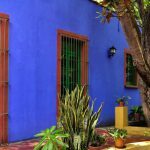 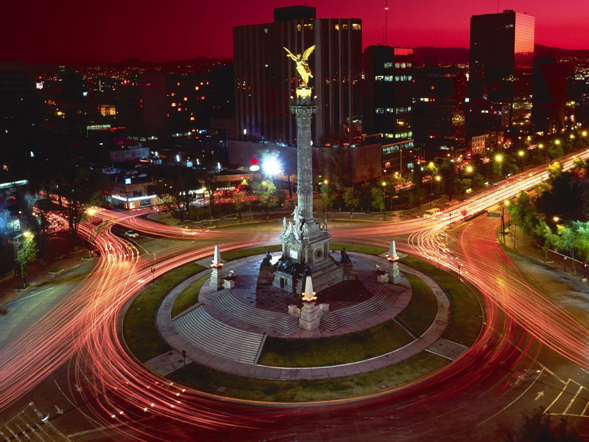 Mexico City is one of the most enjoyable destinations. 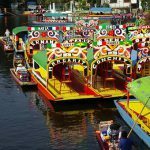 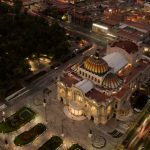 Its historic center, better known as Zocalo, is declared World Heritage by UNESCO and is the heart of a living culture that exudes everything accumulated since the founding of Tenochtitlan. 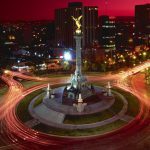 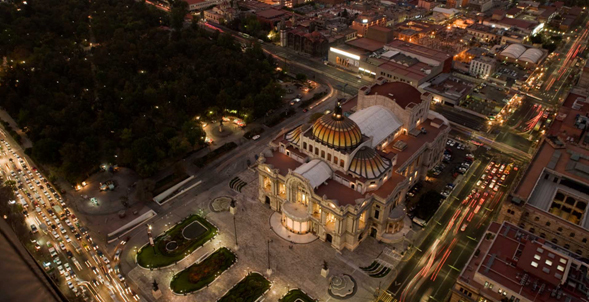 Mexico City is one of the most important cultural and financial centres in the Americas. 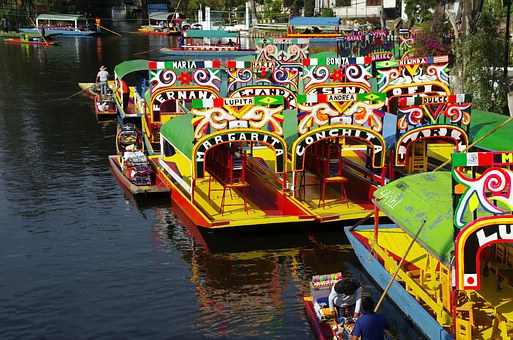 It is located in the Valley of Mexico (Valle de México), a large valley in the high plateaus in the center of Mexico.